Sen. Ray Lesniak filed a paperwork at New Jersey State Election Law Enforcement Commission to fight election for the post of Governor. Mr. Lesniak is the man who made all the effort for the legalization of online poker in New Jersey’s 2013. According to NJ.com reports, Ray said, he is willing to replace outgoing Governor Chris Christie. PokerStars has been expanding its presence in different countries. Being a successful online gaming venture by Amaya Gaming, PokerStars has been hitting the right buttons with licensing authorities in different countries. Its present focus is extending its presence in different countries in Europe. It should not come as a surprise that rival sites are following suit as well. 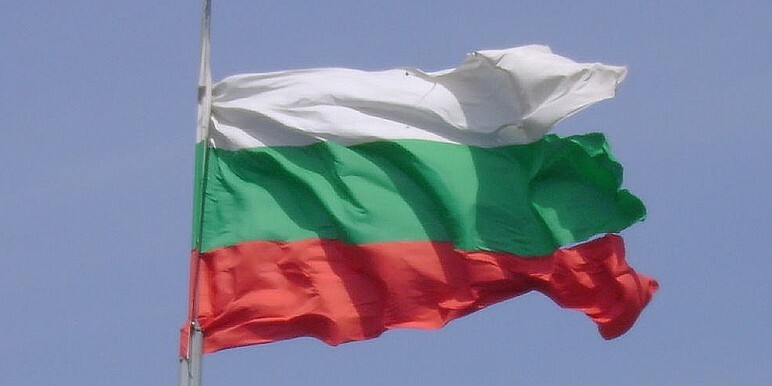 For instance, bwin.party has also launched its poker service following a similar move by PokerStars in Bulgaria. 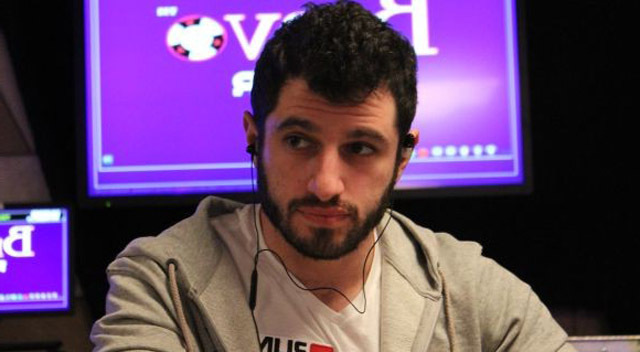 Phil Galfond has launched a new venture, an online poker room which is his latest venture which is not supported by any established gaming business. It is not his first website as he founded Run it Once as a training site for poker. This site is well known among the gaming community, but it remains anonymous in general. He has a lot of ambition and intelligence for someone who is 31 years of age. After having launched the training site, the latest venture is definitely a challenge in which he hopes to succeed. It was just in February when the Court of Justice for the European Union ruled against the restrictive online gaming regulations of Germany that would likely need a total overhaul of the nation’s gaming lawmaking. It seems that several important players are already responding to this news, as previous week in Berlin the topic was talked about in detail at German Association of Internet Businesses symposium. As per GamingLaw.eu, the tournament was attended by a huge array of stakeholders that includes media and industry representatives, politicians, academics and legal experts. A lot of the stakeholders agreed to the fact that a total overhaul was needed with several favoring a proposal by Peter Beuth, the Hesse Minister-President that includes a reasonable tax rate on gross gaming revenues as well as a removal of v on the amount of licenses. The proposal is conceived to be similar to the gaming authorities in Germany’s state of Schleswig-Holstein that has been which has been approved by the European Union. Mid-States Poker Tour Golden Gates Casinos starting flight drew in two-hundred-twenty-three entrants to Black Hawk in Colorado. With Day 1A’s 126 as well as 1B’s 161, that contributed the total field up to five-hundred-ten entries  a brand new record for the stop  and produced a US$ 494700 prize pool that absolutely blotted out the US$ 200000 guarantee. After sixteen levels of play, only forty players bagged chips with Bobby Sanoubane, Colorado guiding the way with 466000, ahead of both Day 1B chip leader Derek McMaster with 450000 and Day 1A’s leader Ross Reichert with 357500. Back in week, Golden Gates Casino arranged a $360 buy-in US$ 100000 guaranteed MSPT Regional event that drew in 770 players. Sanoubane, who fired 4 bullets in Main Event, took down that event for US$ 33000 after a 6-way chop. If there is such a thing as home field vantage in poker, Sanoubane owns it this time. World Series of Poke has made an announcement of 2015 WSOP Europe’s Tournament Schedule. It is the first time when this series has been decided to be ever come about in the Germany; the series will be taken place at the Spielbark Berlin Casino when the city’s famous Oktoberfest celebration will be going on. The gifts would be golden bracelet which would be awarded to the players from October 8 to 24 this. The main event of this tournament will be started from 18 October, and € 10,450 buy-in will also be featured. The Executive director of the WSOP, Ty Stewart said that the Germany is such a country that is really a hotbed for those people who have poker talent. He also added saying that it is the place that is the home country for the player who reigns this year and 2011 World Champion, so he hopes that the new names would be found-out to play on the biggest platform of the poker. For the WSOP Europe, The city known as Berlin has become a very favorite city because it is very easy to the people of Europe to access the destination.